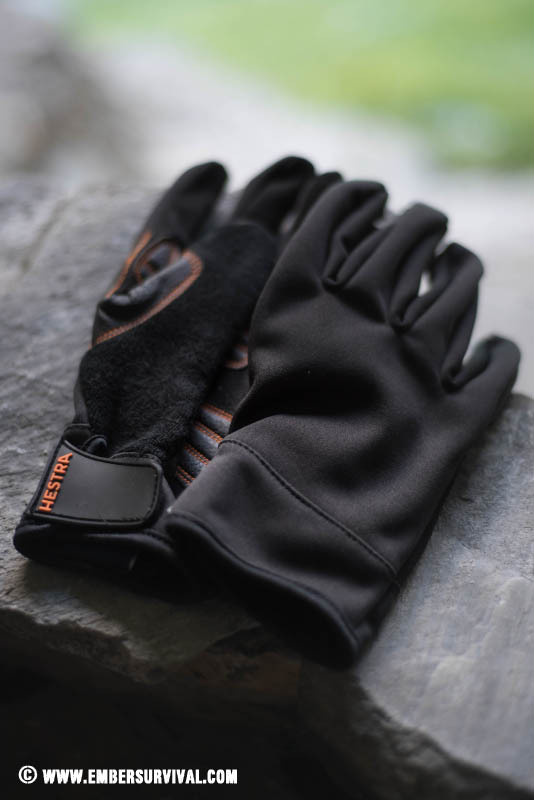 The Hestra Tactility Glove is an extremely dextrous and comfortable pair of outdoor and bushcraft gloves. They are a pleasure to be put to use on a wide variety of outdoor tasks such as working with wood, holding tools, grasping walking poles and keeping the cold at bay when out and about. Read our full review and field test. For example I always find more protective outdoor gloves get in the way with your touch and feel of tasks and separate you from the material you are working with, so much so that I seldom use them. The Hestra Tactility Gloves have changed my mind. They work flawlessly with you and I look forward to putting them on every time. They are tough; with double stitched leather sections covering the high wear areas on the palm and mid fingers but with details such as the soft fabric on the back of each of the thumbs to aid in wiping ones nose on those cold weather days. A secure velcro wrist closure helps keep the gloves in place and grip you securely without digging in. Durability normally means you sacrifice dexterity. 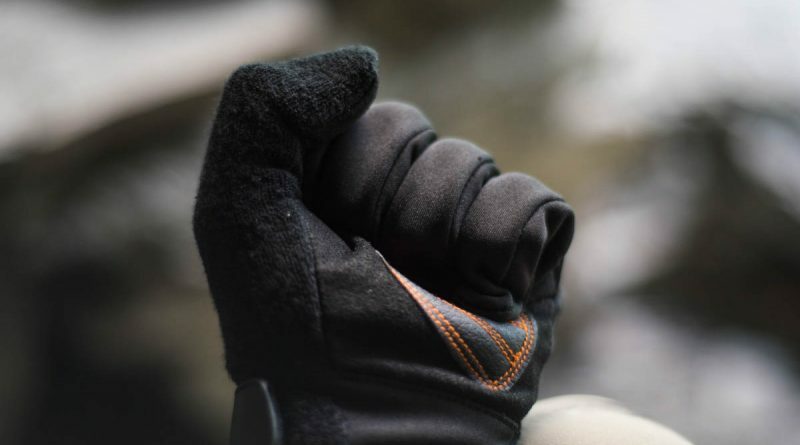 On the other hand the Tactility Gloves are made of a really flexible softshell that allows you to completely clench your fist and grip tools like no other glove I have used. This in combination with the leather palms provides extraordinary grip and ‘feel’ of tasks. They are not meant for freezing winter conditions. However they are well suited for those frosty morning starts making the fire for a coffee. On the other hand they are not waterproof. For tasks such as taking down a tent on a cold start they work well. Hiking or being active in these gloves would allow you to go slightly colder with them. As you are generating heat which will keep you a little warmer than normal. Consequently they also make an excellent fast and light glove for wintery days where you are active and moving. Above all as the Tactility Gloves are nice and breathable you will not overheat in them. Woodsman’s Lunch is a video shot in the Swiss Alps featuring the Hestra Tactility Glove. Wanting a warmer glove for winter? 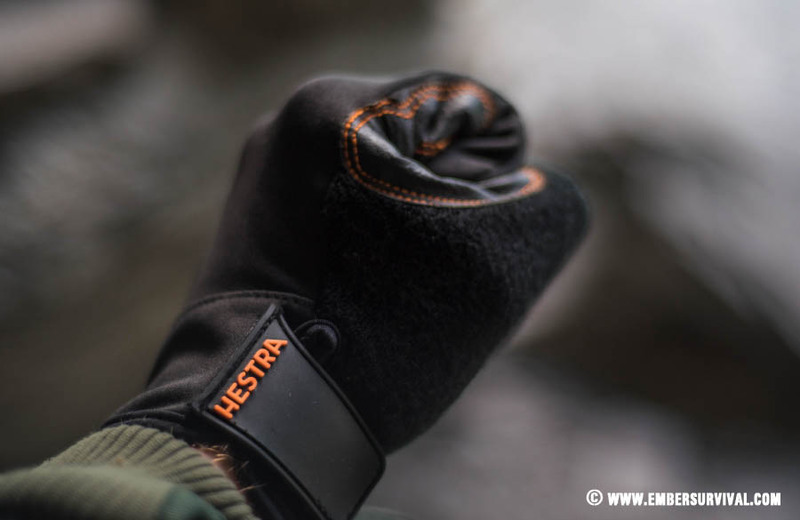 Read our review on the Hestra Helags Sr. Mitten HERE.